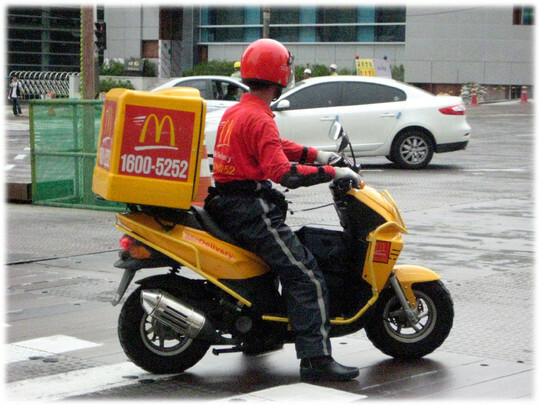 So in Korea, you can order McDonalds AND THEY DELIVER IT TO YOU. These crusaders of goodness mow every pedestrian in their path down to get to you (I know because I appreciate their work ethic from the sidewalk they pushed my face to in their quest for short delivery times). So now that I’ve approached the twilight phase of this time in Korea, I found myself up at 11:36pm talking to YMKCW (Young Male Korean Co Worker) on Kakao (a messaging app similar to iMessage, but cross platform Android/iOS/PC/Mac), and we were mutually complaining about how hungry we were and I decided I was not truly an expat unless I could figure out how to order McDonalds at an ungodly hour. Despite YMKCW’s (very nice) offer to order for me, I turned him down and turned to the internet because I am a woman who solves her own hankerings for questionable food products, dammit. 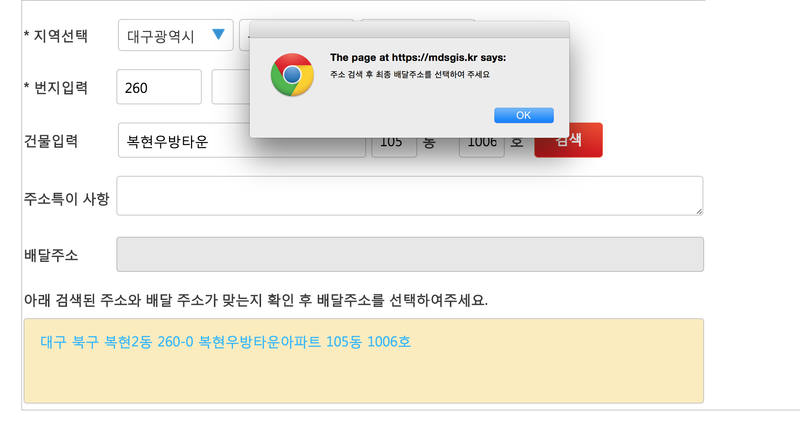 I was directed to McDonald’s Korean page, and chose “English” in my tab. And then I chose “Order.” And then the problems started. WHAT THE HELL IS THIS? Oh. Oh. Wait. What the hell is my address? *frantically scrounges in wallet* Note: I usually get all messages/mail/packages shipped to my school’s address, which I have memorized. I’ve never shipped anything/written my address to my actual apartment down. ITS HAPPENING. I”M DOING THE THING. PPS: It said something like “please select the proper address we found” aka the blue link in the bottom but I COULDN”T UNDERSTANDS. 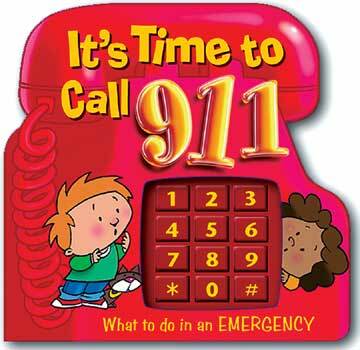 YMKCW>Bailey: your address? 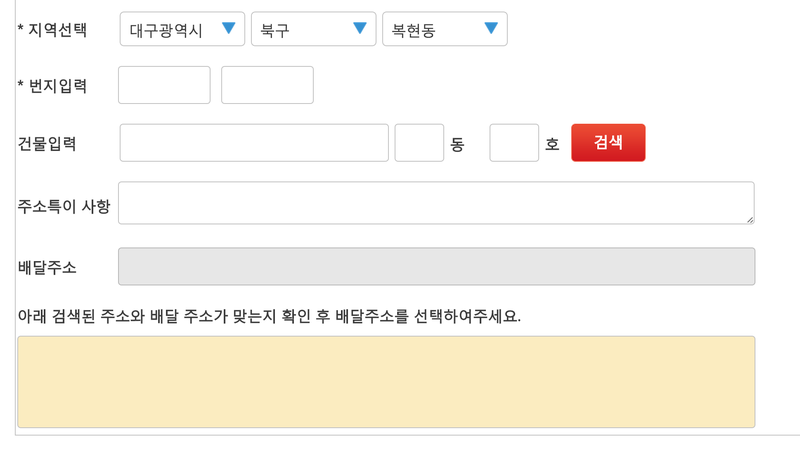 just click the blue address and then confirm. This entry was posted in Uncategorized and tagged big mac, daegu, esl, expat, food delivery, korea, korean, mcdonalds, mcdonalds delivery, teaching, tefl, tefol, tesl, tesol. Bookmark the permalink. Delivery guys bug the crap outta me! The lack of actual sidewalks here in Korea also bug me. I haven’t had McDonald’s deliver, but I’m more likely to have a pizza delivered than McDs.